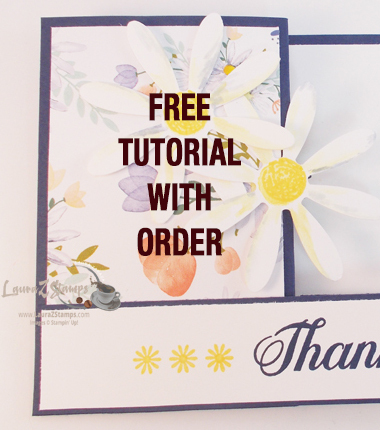 When you place an order with me, no matter the amount, you will get a free tutorial PDF delivered to you in your mailbox. I thank you for your order. If you place more than one in a month, I will send a fun card to you in the mail. If, however, you placed an order and you hit the “No Contact” button, I can’t send you anything. It makes me feel bad as I would like to thank you. I appreciate your business. So, next time, hit Contact, and I can send out this fun information to you. Earn Free stamps or supplies with my Buyer BONUS Point system, otherwise known as Z’s BB’s. 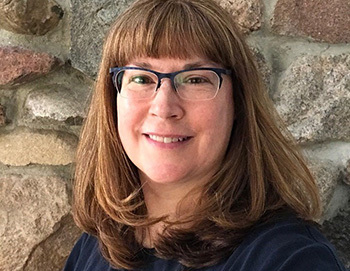 This program is available to ALL my customers (This includes Online Orders as well as Hostess Workshops, Customer Orders, and my Stamping Club Members). Simply track your purchases and earn a Free Stamp Set or supplies (value $25.00) with every 20 BB Points. Can you say AWESOME! Fill out the form below and send back by email. If you need my snail mail, just email me. YOU are responsible for tracking Your own orders. 1 customer per Z’s BB form. You can not “gift” the points to others. Download the forms by visiting my website (www.lauraZstamps.com) and click the “Customer Rewards” tab on my menu. 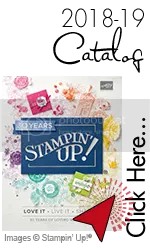 $25.00 in Stampin’ Up!® merchandise. $24.99 does not count. No Carry overs. Separate orders may not be combined to make the $25.00. EXAMPLE: If your order is $49.99 you only get 1 Z’sBB. If your order is $50.00 you get 2 Z’SBB’S. If you place an order for Hostess Rewards ($150), that will give you 6 Z’s BB Points. *Z’s BB’s must be redeemed 2 years after earning your first BB Point. Once your forms are filled and you have completed 20 BB points, email me (stampingoose@charter.net) your forms and I will send you your Freebie stamp set or accessories that you choose.